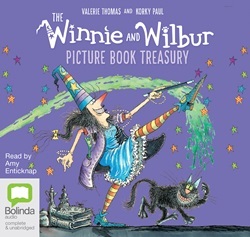 The Winnie and Wilbur Picture Book Treasury. Tilly Tiptoes takes a curtain call. The brave tin soldier and other fairy tales. Jake Atlas and the tomb of the emerald snake.